If it isn’t completely evident by now, I could eat about anything cooked in, smeared with, or floating in butter and garlic. You put that together with shrimp and a simple risotto – that’s a quick and relatively easy meal that will please most anyone. There are people out there, I know, that don’t like garlic. I don’t understand those people. Something terrible must have happened to their taste buds as a child. If you’re one of those people – don’t tell me. I’d prefer to think better of you. So…I made this, and neglected to write down the first thing about it. It’s one of those things I can make without measuring anything, or looking at a timer. I am going to try to give you some approximates on how to prepare the shrimp and risotto, but needless to say, you can add more or less of anything you’d like. This is a great recipe to get your feel for cooking to your own tastes, if you haven’t already developed that. The worst thing you can do to shrimp or risotto is over cook them, however. Be ready to taste test! About risotto – First you need to use a high-starch, round or short-grain white rice to get the right texture and creaminess. The most available variety of rice used for making risotto is Arborio, which is now found in most supermarkets. I’ve also used Carnaroli, when I can find it. Most recipes add hot broth to the rice as it cooks, but I’ve found that broth at room temperature really works just fine. The risotto should be cooked until it is creamy, but still has separate grains and a firm bite to it (al dente). It shouldn’t be soupy, but should be fluid enough to spread easily on the plate in a creamy mound. For the scampi: Rinse shrimp in cold water and place on paper towels; pat dry. Season lightly with salt and pepper. Melt 2 T of butter in a large skillet over medium-high heat. Add the shrimp to the skillet and spread them out in a single layer. Cook for 1 minute, then flip them over and cook for another minute. Add garlic to the shrimp and cook, stirring, for about a minute. NOTE: You can add the garlic earlier if you wish – just be careful not to burn it! Add a splash of wine, lemon juice, and crushed pepper to the skillet and quickly bring to a simmer. Stir in any browned parts that may be in the bottom of the pan. Remove from heat. Stir in the fresh oregano. Adjust seasoning. Stir in additional butter to your liking. Set aside. Now the risotto: In a large saucepan or Dutch oven, heat 1 T butter and olive oil over medium heat. Add the shallot and saute for a few minutes until softened; do not brown. Add the rice to the pan and continue to saute for a few more minutes, making sure the rice is well coated with oil. Stir continuously so that the rice does not get scorched or brown. Stir in the wine, carefully (it will steam and boil). When the liquid is adsorbed, add about 1/2 cup of stock; continue to cook, stirring frequently. Continue to add around 1/2 cup of stock when the rice has adsorbed the liquid and is nearly dry. Over and over. Stir frequently to keep the rice from burning, and to help it release its starches so the risotto will begin to get creamy. Cook until the rice is tender, but still has some resistance to it when you take a bite. In my experience this takes around 20 minutes of cooking, adding broth, and stirring. Taste the rice often after 15 minutes or so – you do not want to overcook it. If you run out of broth, just add water instead. When the rice is al dente, you may need to add a little liquid to achieve the right consistency. You don’t want it to be dry or glue-like when it finishes – it needs a little liquid to remain creamy. Just enough so it will easily mound on the plate, but not have a soupy quality. Remove from heat and vigorously stir in Parmesan cheese and ~2T butter. Season to taste with salt. Gently reheat the shrimp until warmed through. 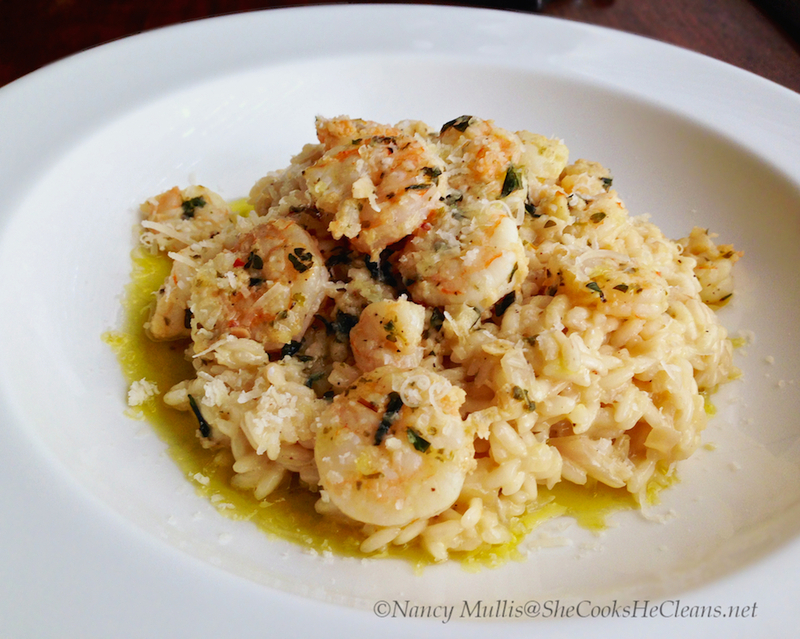 Plate the risotto and serve with shrimp scampi spooned over it. Pass additional grated Parmesan cheese to sprinkle on top. Two new releases today, first up is Kelley Mickwee with You Used to Live Here . Formerly of The Trishas, her first solo album is southern soul/roots goodness, from the Dusty in Memphis-style opener “River Girl” to “Hotel Jackson”, this is a spirited, smoldering album, for fans of Lucinda Williams or Emmylou Harris. Country music was once known for the duets- Dolly and Porter, George and Melba, and the classic songs of Johnny Cash and June Carter Cash. 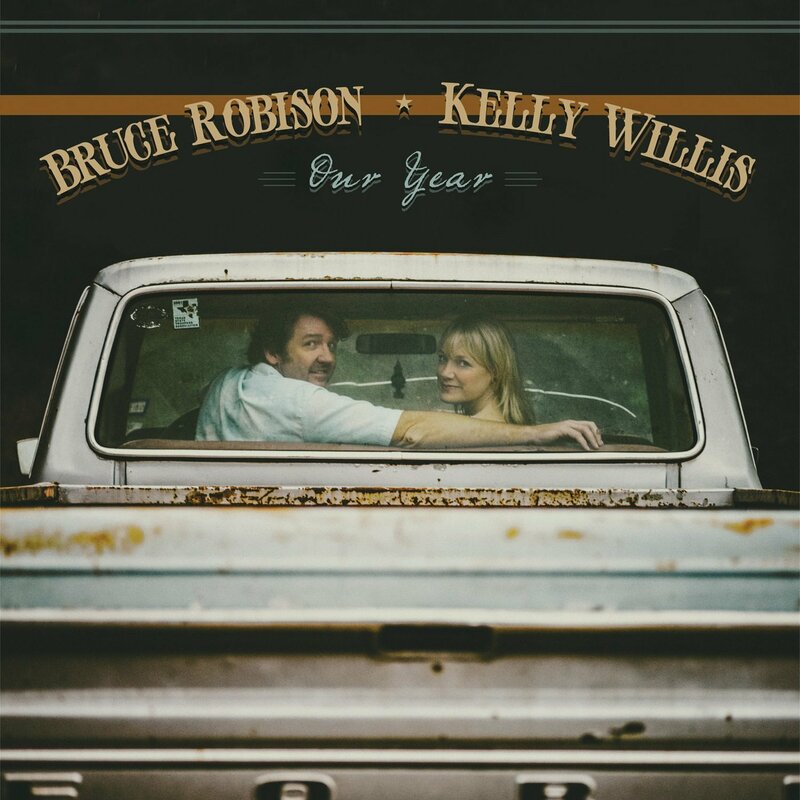 Not as popular now, but Our Year from Kelly Willis and Bruce Robison might well change that. Tasty songs such as “Lonely For You”, “Departing Louisiana” and a nifty cover of “Harper Valley PTA” shows the husband and wife singing in total harmony. Fabulous! I love that you suggest clam juice in place of chicken broth. That would be delicious when topping the risotto with shriump!!! 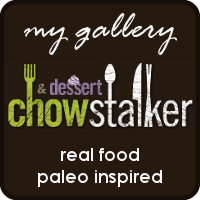 This entry was posted on July 8, 2014 by She cooks...He cleans in Appetizers, Entrees, Seafood and tagged al dente, appetizer, Arborio, Carnaroli, garlic, gluten free, Kerrygold, lemon, Parmesan, primal, recipe, rice, risotto, scampi, shrimp, shrimp risotto, shrimp scampi.